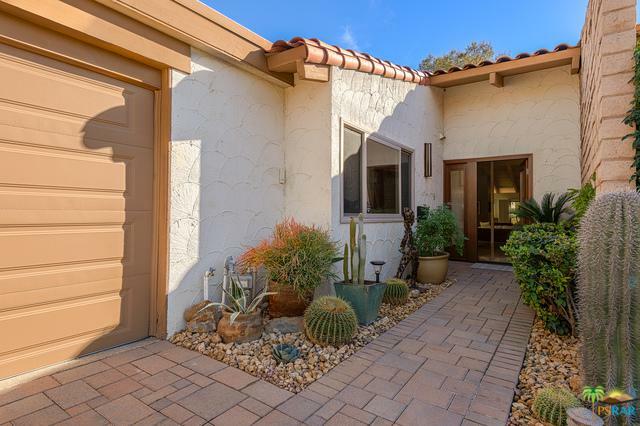 This stunning property has been updated with the utmost attention to detail and is one of the most impressive homes in the highly desirable Deepwell Ranch community. 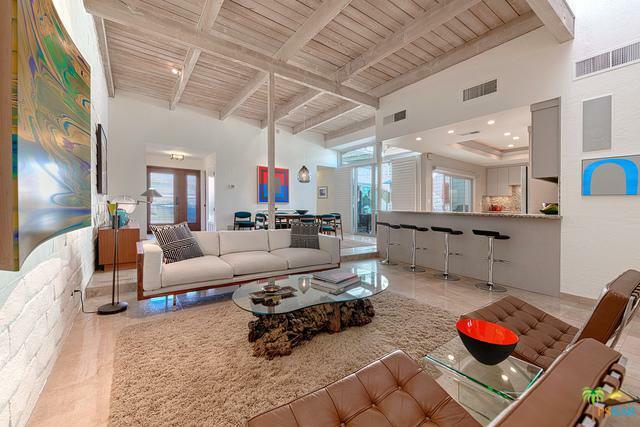 It features a contemporary open floor-plan with plenty of room for entertaining. 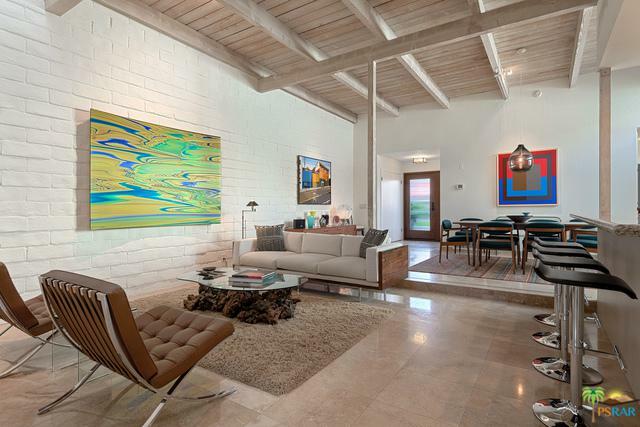 The airy, gallery-like space is filled with light from vaulted ceilings and clerestory windows. 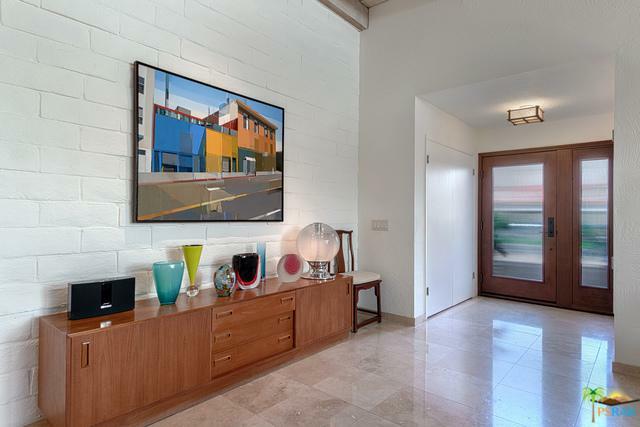 Travertine floors are in beautiful condition and solid mahogany doors give this home an air of quiet sophistication. The clean lines of this modern kitchen feature granite counters and newly refinished cabinetry. It opens onto a private atrium space with an electronic drop shade to enjoy your morning coffee or casual dining. Sliding doors open from the living room to the patio which affords beautiful views of the expansive green space and pool. Listing provided courtesy of Jesse Huskey of Compass.